Sky is set to upgrade its Sky+ HD box with built-in Wi-Fi for the first time. New customers will get the latest box without the need for an Ethernet cable to access on-demand content from September. “This will ensure every new customer will be connected automatically, and we’ll also roll out this box selectively to existing customers who don’t yet have an HD box,” Sky’s Jeremy Darroch explained. The company intends to push its wireless connector device to existing HD customers, but it is unclear if it will be free or charged at the current price of £21.95. 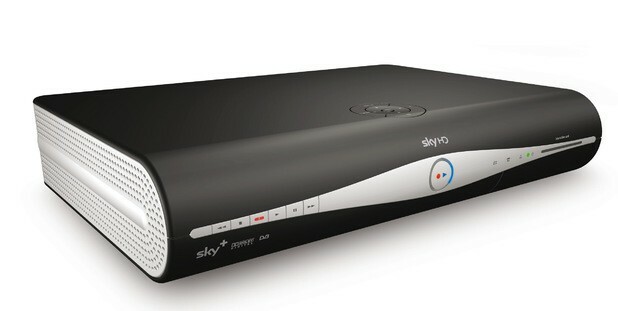 Sky recently announced a new set-top box for its Now TV service, costing £10. The device provides access to films and Sky Sports events to rent, as well as the BBC iPlayer, Demand 5, Spotify and Facebook.